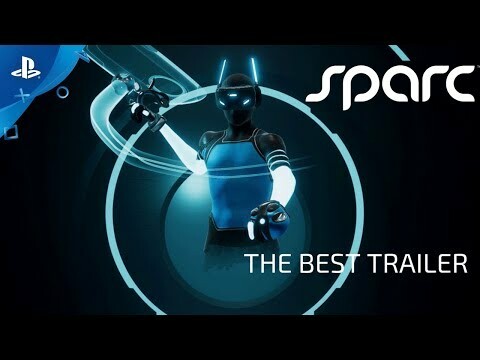 Connect and compete in a virtual sport, or vSport -- a unique physical sport only possible in virtual reality. Play a fast and fun competitive experience. 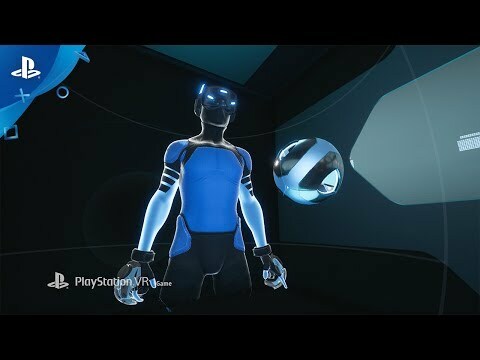 Throw, dodge, block and deflect in full-body VR gameplay. Online multiplayer matches with different gameplay modes and immersive spectator option. Customize your avatar and have your appearance respond to your body's movements in real time. 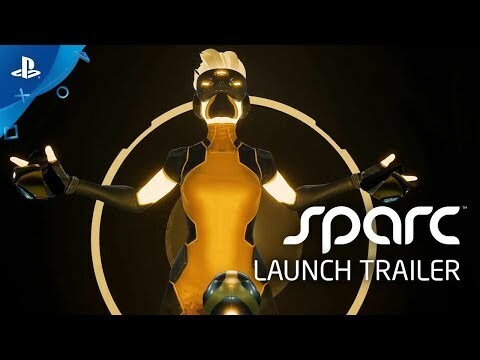 Skill-based gameplay in a true and exciting physical sport, featuring multiple versus game modes, as well as single-player challenges and training modes. Play online with friends or via matchmaking in a fun social competition.